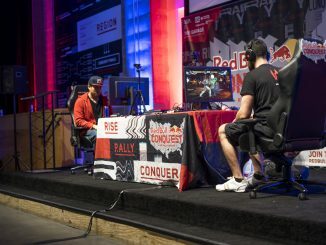 Finals qualification came down to the last day in NA competition. 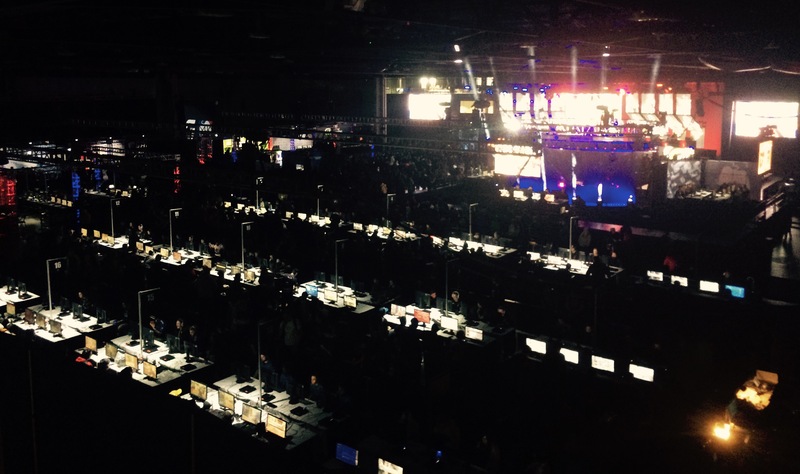 DreamHack Valencia is the third major LAN of 2017, and the Summer Split Finals for the SMITE Pro League. 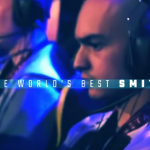 Teams had to fight hard in the final week of the Split to earn their trips to Spain. 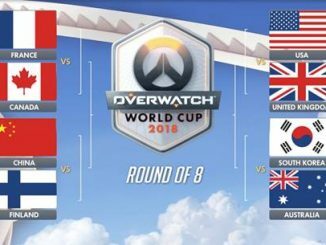 Invitations were extended to the top four EU teams, top three NA teams, and the top SA/LatAM team to play in the 8 team, single-elimination format tournament starting July 13th. 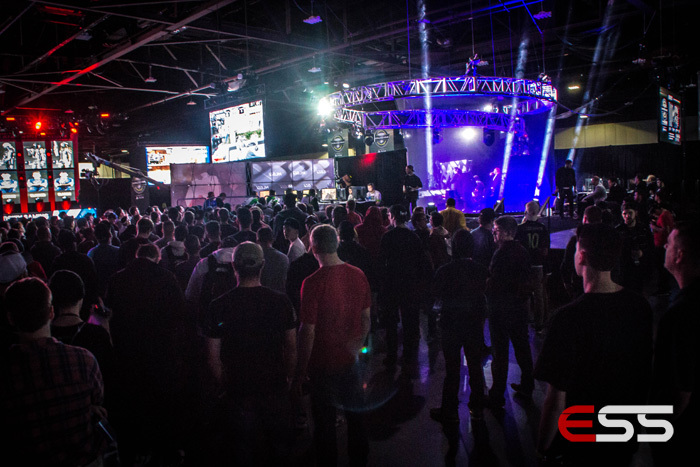 The prize pool is $150,000, with the first place team taking home $60,000 USD. 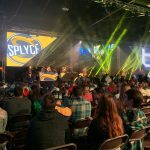 Sunday was the final day of qualification for the tournament for teams in the North American region and it was tight at the top of the table. Allegiance excused themselves from consideration early on, falling to first place team Trifecta who currently have a 4-2-1 record. 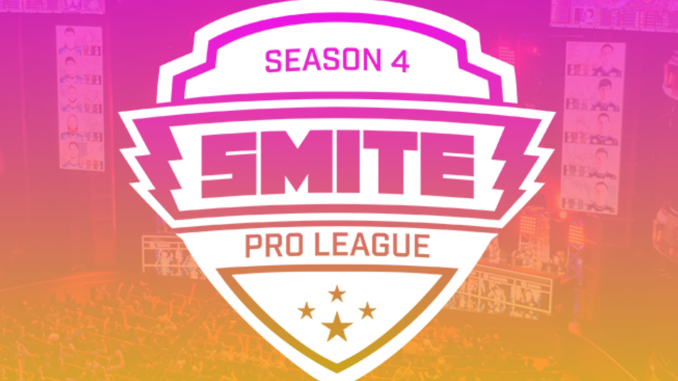 Also ending the week with a 4-2-1 record are Spacestation Gaming, who managed to qualify thanks to a 1-1 split with eUnited, who then needed to wait patiently to see the result of the Luminosity v Team AI match to see if they would qualify. 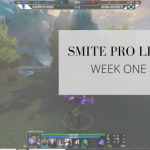 The squad formerly known as Team Eager have been in struggle mode over the past week or two, with Zapman announcing his departure from competitive SMITE and taking the org he created along with him. 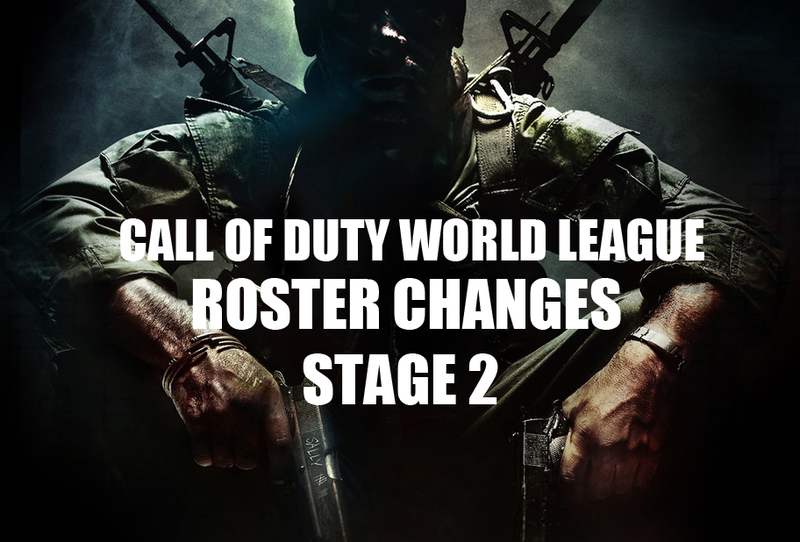 The team then had to scramble to create find a new teammate and attempt to find a new org for the rest of the season. 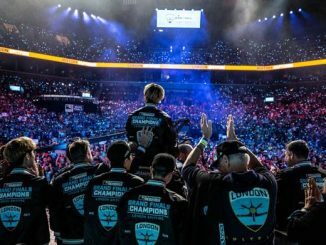 If Luminosity thought Team AI’s losses would mean easy wins, they were in for a shock, as Team AI managed to close out a very hard fought win in their first match of the day. 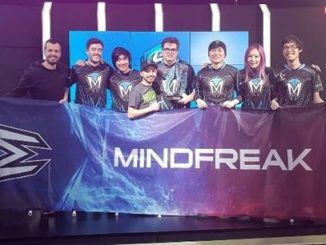 Luminosity were jolted back to attention in the second match, taking the win with confidence and securing their spot in the Finals. 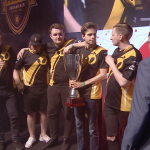 The day before, there were some qualification matches to watch from the EU teams, as Rival’s DreamHack hopes looked in serious trouble after they fell 0-2 to Elevate, but after Eanix dropped a game to NRG, Team Rival’s 4th place spot was secured. 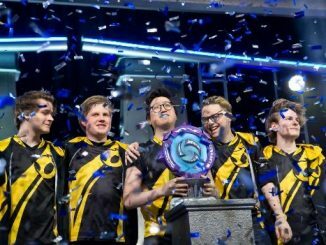 Team Dignitas and Obey had already comfortably taken the top two spots in that region, and current World Champions NRG managed to hang on to third place. 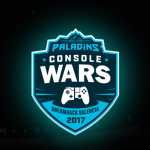 The SMITE Console League will also have their Summer Split Finals at DreamHack Valencia this year. 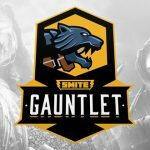 Four teams will be invited to compete for the $50,000 prize pool.